Wondering what to do with yourself this Easter Monday public holiday? Come and hang out with us here at the Corner! 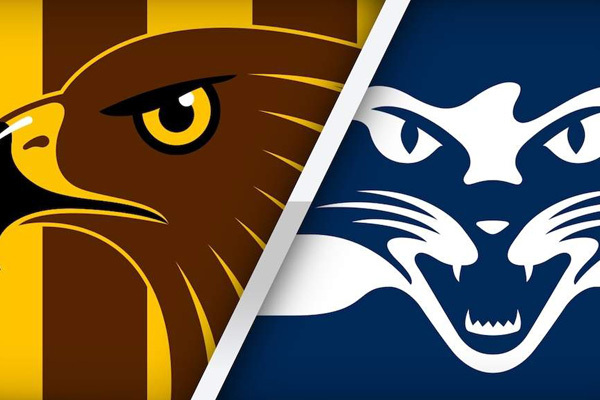 We’ll be opening at midday and screening all the action from the Hawthorn V Geelong game at the MCG live throughout the venue including on the Megatron. Get in early, we’re taking no bookings and holding no prisoners.